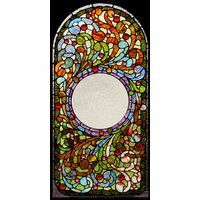 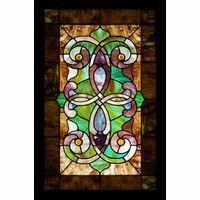 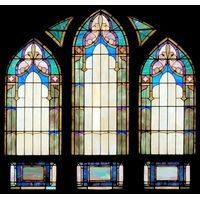 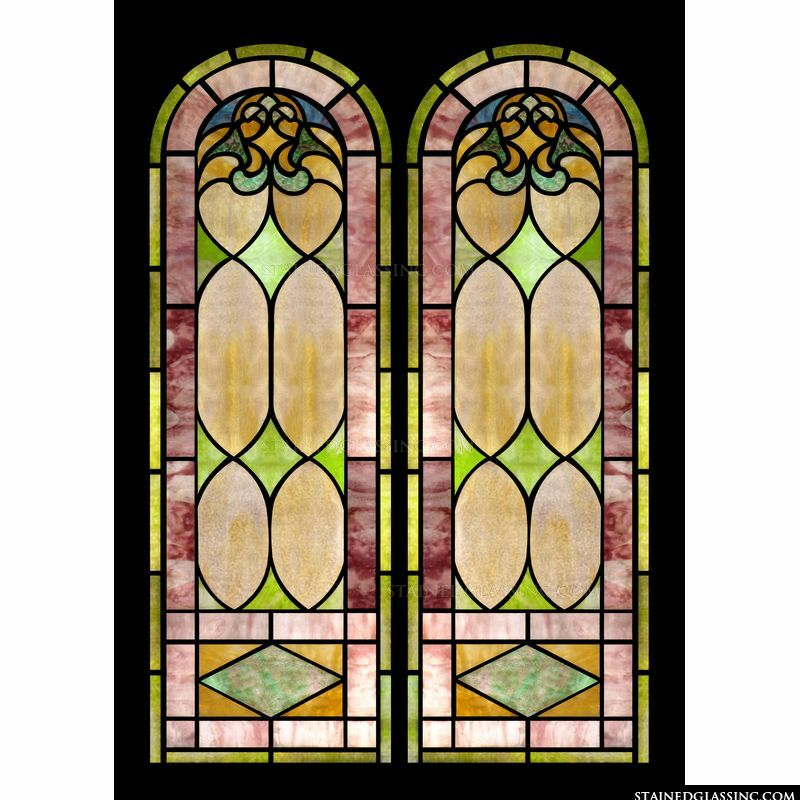 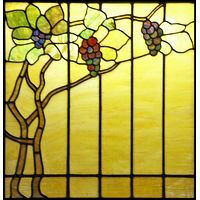 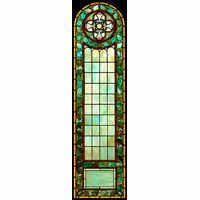 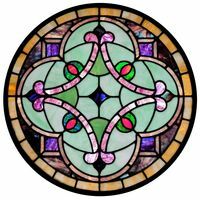 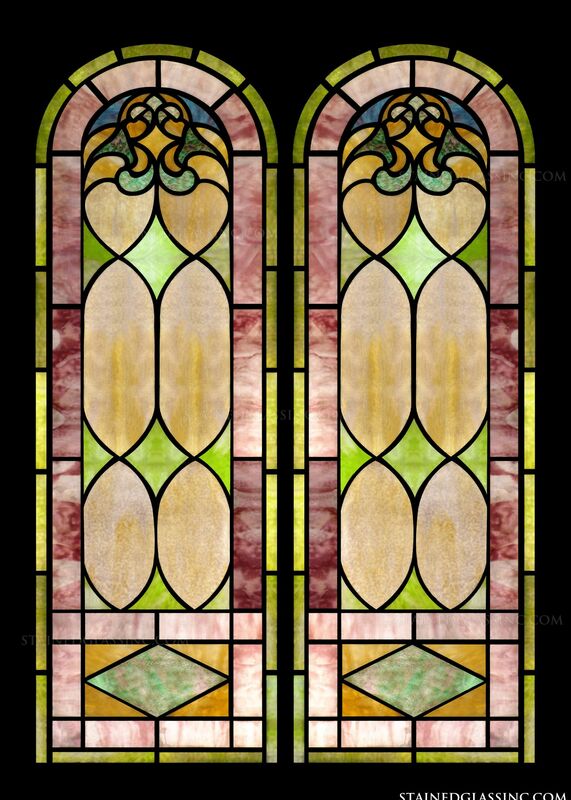 These two vertical stained glass window panels are full of feminine color and and a smooth, fine design. 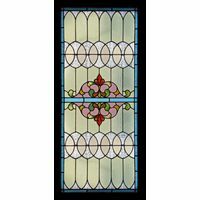 You may order these panels separately or together and change any aspect that you might want to. 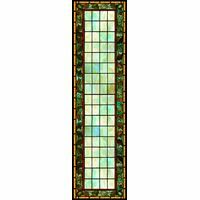 These window panels would be perfect displayed together as sidelights or simply placed in any window to add color to your space.